Staying up-to-date while on vacation is important, which is why we have compiled this list of local resources. There are both in-print and online sources, so you can get your news in a way that is convenient for you. Check out the different news and media organizations below for more information. 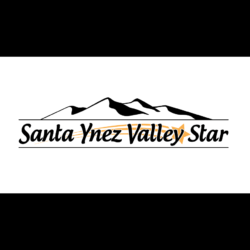 Are you a news or media outlet in Santa Ynez Valley? Become a VisitSYV member today for exclusive benefits. We are a membership-based association and are always looking for new members. Benefits include a complimentary listing on our site, workshops, and more. Learn more about benefits and how to become a member here. Noozhawk delivers the freshest news in Santa Barbara County to you in a simple and organized all-electronic format, 24/7.